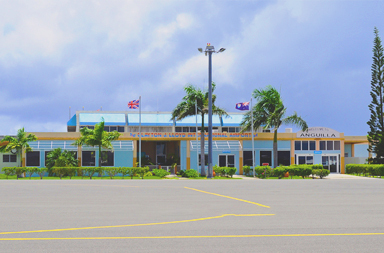 The Anguilla Air and Sea Ports Authority was established by an Act of the House of Assembly in 2009. 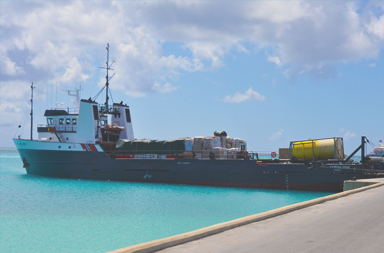 It is a merger of the air and sea port services and operates with a number of specific functions. 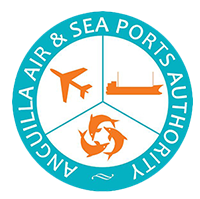 The Anguilla Air & Sea Ports Authority has revamped its website with a fresh new look. 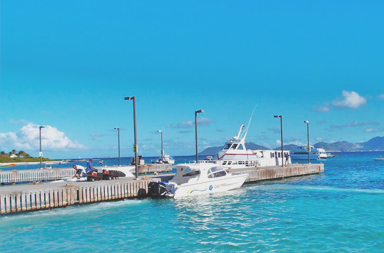 Our main goal is to provide an enjoyable browsing experience of the many maritime services and facilities, the professional port partners, the port authority and our rich history. We would appreciate your feedback, please take a minute for the following 6-question survey.